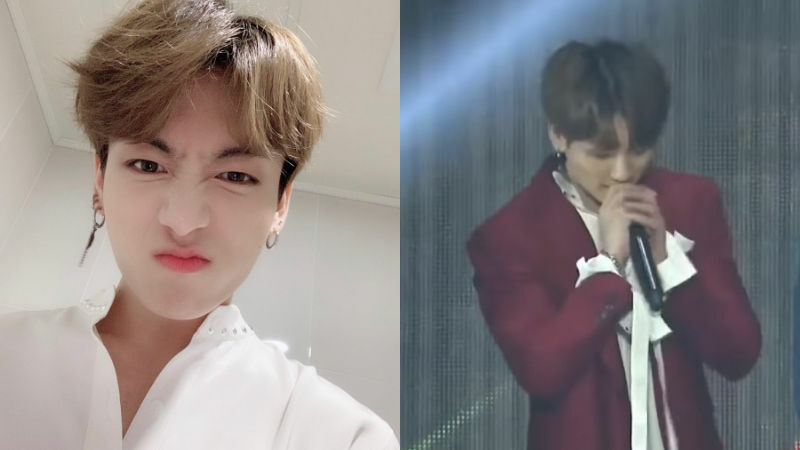 K-pop boy group BTS' member JUNGKOOK moved his fans with a heartwarming speech. On November 28, '2018 Asia Artist Awards (2018 AAA)' was held at Namdong Gymnasium, Incheon. On this day, BTS won five awards in total including Korean Culture award, StarPay Popularity award, Fabulous award, Artist of the Year award, and Daesang (grand prize). After winning the grand prize, JUNGKOOK who didn't have a lot of chance to speak at other award ceremonies moved the audience with his sincere words. JUNGKOOK said, "As time passes, and as we spent more time with each other, I think the quality of our lives just gets better and better." He added, "I'm looking forward to the next chapter of our lives. We'll make you happy, so please stay with us." Fans responded, "His every word sounds so genuine and sincere. ", "That's one beautiful and moving speech. ", "You too made our lives so much better", and many more. The next day at 4AM KST, JUNGKOOK wrote on BTS' social media account, "I know it's very late (I fell asleep right after I got home...) but I was so grateful today and I hope I could spend more time with you, ARMY. ARMY, we won another awards todayyyyy!!!!!!"  오늘 너무 감사했고 앞으로 아미들과 행복한 시간이 많았으면 좋겠습니다. As his fans left numerous comments on his post, JUNGKOOK's name was trending on Twitter even though it was past 4AM in Korea. Meanwhile, BTS is scheduled to attend '2018 Melon Music Awards' on December 1.